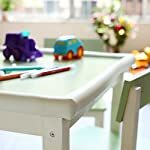 REAL Longest on Market, OUR EXTRA DENSE Premium Material and Pre-Taped Corners, Oyster + BONUS 8 Transparent bumper guard baby corners bundle, is ready for EXTRA LARGE TABLES and FULL HOME caring coverage. The set fits perfectly 96″x 36″ size tables, 75.3″ in diameter round tables, and 66.2″ square tables. The set can be used as a large baby corner protectors Hearth Pad. 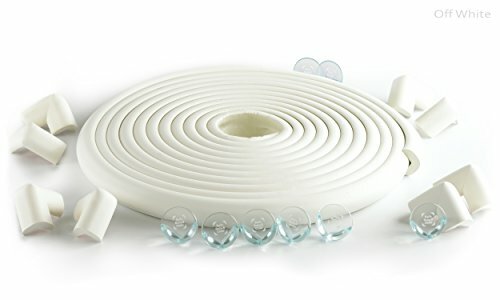 The Most Complete Cushion Set Childproofing Bundle you can have for Your Home. An Unbeatable combination of Price and Quality. 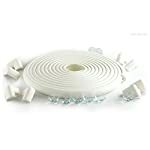 You should not miss this Amazon Premium Grade babyproofing set for your home: · For Full Home Coverage you need the Longest on Market – 23.2 ft Cushion Premium Protection with 8 translucent corner cushion units · Pre-taped 3M Corners for easy & fast installation. 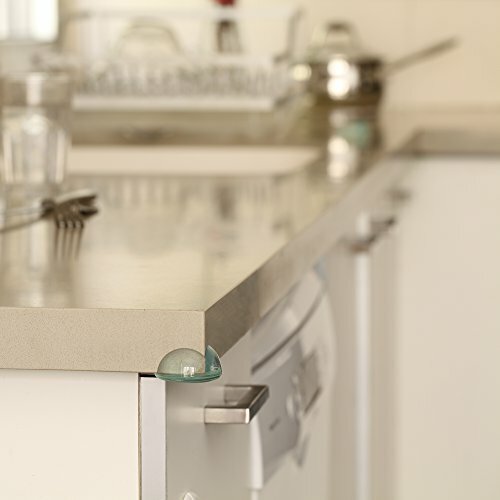 · PBA Free Premium health and safety certified, eco – friendly nontoxic material. · Extra dense material for strong, round protection. · Thoroughly tested adhesive that will stick when needed but also engineered to leave Minimum signs when removed. Save Money & Effort Using this Amazing Set. 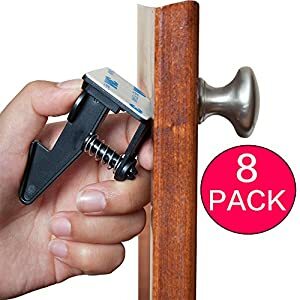 This Value Pack Generously Offers ALL you need to Shield Your House. The Pack Includes: 1. 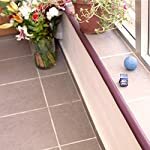 6.4 Meters Edge Cushion Strip. 2. 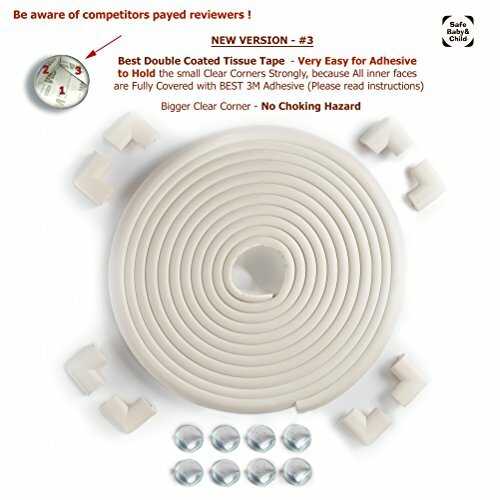 8 Pre Taped pure foam Corner Covers. 3. 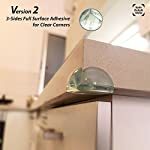 8 Transparent Pre Taped bump Stoppers. 4. 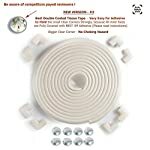 12+ Meters 3M Double Sided Tape. 5. Pamphlet with Instructions. 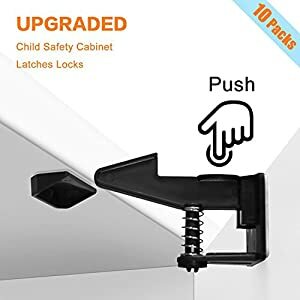 From first crawls to first legs practice – Parents, Protect your infant’s from stairs, bars, carts, stone or bricks mantle, gate frames, tv shelves, cupboard, fire places children’s room doors or closet, kids desk or bookshelves, girls organizer, dresser, mirror or toy box. Buy a high quality professional cushioning care for your new walker. Use our essentials and keep sharp edges padded and harm free. Try it today and forget bumps, bruises and crying! Please install each type of guard after plan making and surface thorough cleaning. For the teething period it is advised to cover the cushioned surface with table covers. 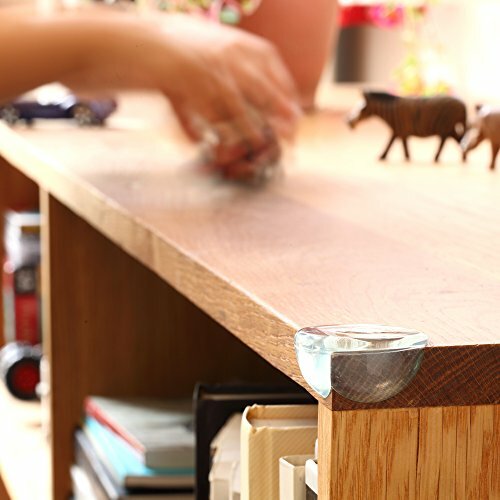 Do not use on objects with weak or easily removable finish. This is not a toy or teether. For use by adults only. BEST SUITED ADHESIVE: Easy Installation on any clean flat surface. Thanks to the Upgraded 3M table corner guards baby-proof dual sided tapes and the Pre-Taped Corners pads, you need to simply measure, clean the table in the corner and edge, cut accordingly, peel and add attach the bumper guard cover absorption pads between corners of your furniture (Detailed instructions page provided). 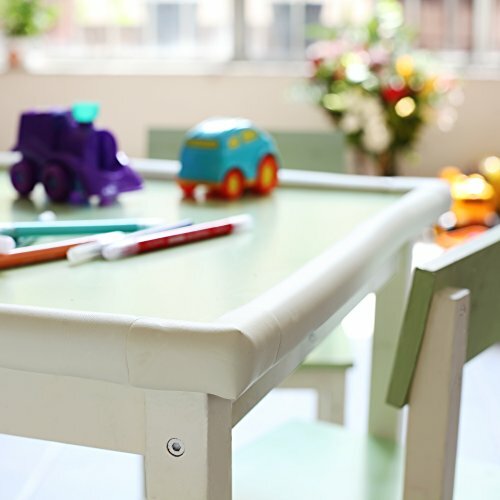 For the teething period it is advised to cover the table protector corner cushions with table covers. 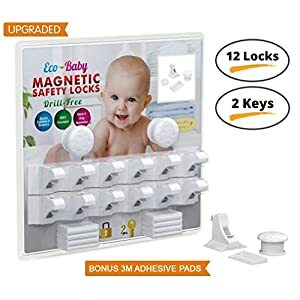 GET IT NOW WITH CONFIDENCE: Our mission with is to provide you with the Perfect baby-proofing edge and corner cushion protector for baby. The Strongest child safe guard armor and Most Complete protective kit. If you are not satisfied with the product, don’t worry, please send it back and you will get a FULL REFUND or a replacement product. OUR PRIORITY IS YOUR SATISFACTION.